At Georgian Bay Forever, we believe explaining, identifying cause and helping to manage solutions to mitigate climate change are critical for the future of Georgian Bay and the Great Lakes. But as individuals, climate change impacts and being able to help can seem overwhelming and hard to figure out. Some of you have asked - what can we do? 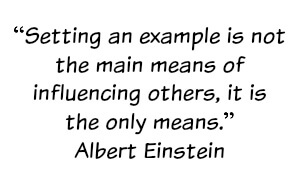 The good news is you can do something everyday, and influence others by your example! First - understand how you fit into the global picture of greenhouse gas emission reduction. (Published Feb 2016) Last week according to the Toronto Star1 , Canada's environment ministers met for 2 days of climate talks in advance of the first minister's meeting where a national plan is to be hammered out. 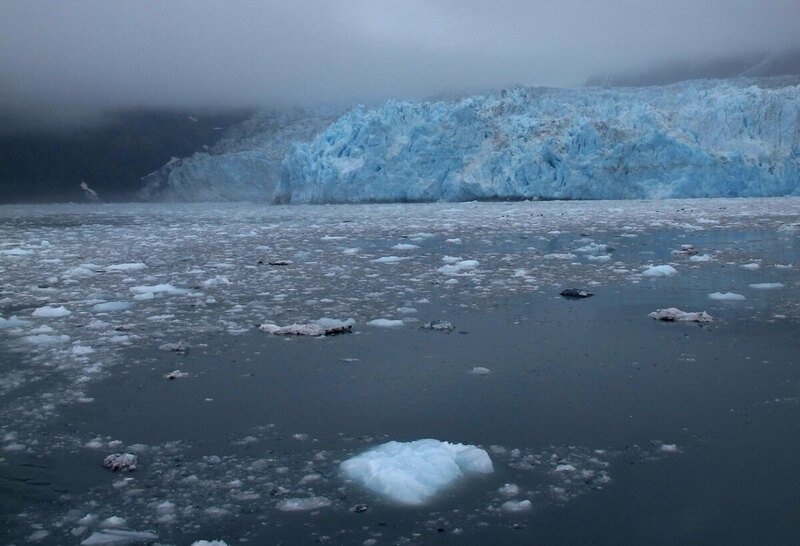 There was a consensus that more needed to be done to meet 2020 and 2030 established targets (30% reductions to '05 levels committed under the previous conservative government), and to meet the Paris agreement limitation of global warming to 2 C by mid-century. The Star article points to a new report by the Ivey Business School at Western University in London, Ont. that outlines several challenges Canada faces in meeting our obligations. Canada is in the top three for emissions per person. In 2012, we produced about 20.6 tonnes of greenhouse gases per capita compared to a global average of 6.2 tonnes. Even though we make up a small percent of the total greenhouse gas emissions as a country due to our relatively small population, our individual contribution to the problem is significant. The goal for all global citizens is 1.7 tonnes per capita of green house gas emissions by the year 2050, according to a UN research group. Help close the gap. While our governments hammer out ways to help Canadians reduce greenhouse gases, we can all work towards transforming into low-carbon emitters. 5 ways to to reduce your carbon emissions from wonderful people and organizations who all want to help. 1. Reduce the fuel you consume in transport. Consider taking public transport more often, or look into purchasing an electric or hybrid car as your next vehicle. February 1 to 7 is Carpool Week, led by Metrolinx's Smart Commute program. 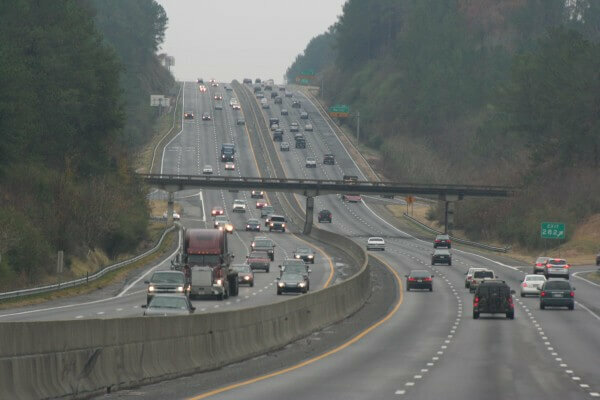 Carpooling can save you money, reduce greenhouse gas emissions and traffic congestion. 2. Change your lightbulbs to LEDs. Light Emitting Diodes (LEDs) are a semi-conductor light source that have an environmental advantage over compact fluorescent light bulbs (CFLs), halogen incandescents, and more traditional incandescent light bulbs (not manufactured anymore) according to US sources, energy.gov4and Design Recycle Inc.3 And while they may cost a bit more up front, they last longer and have very low energy use. 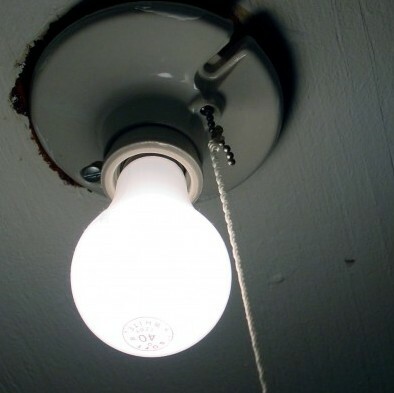 Why are these energy saving?5 The old traditional bulbs gave up 90% of their energy off as heat. LEDS (if properly certified) use 1 quarter of the energy of old traditional bulbs, and last 25 times longer. In comparison to halogen incandescents, LEDS use only 25 to 30% of the energy, and last between 8-25 times longer. Both sources claim LEDs are also more energy efficient than CFLs, and according to Design Recycle, LEDs do not contain hazardous mercury. For a good overview, scroll down the energy.gov page to "New Lightbulbs: What's the difference?" Buy secondhand. Consider second hand clothing. Bring your own bags to the grocery store. Reduce your consumption of products with excess packaging and plastic. Consider buying more bulk and reusing containers. For example - eliminate buying water in plastic bottles and use filtered tap water. Don't use straws, and bring your own reusable travel cups as billions of "disposable" cups are thrown away each year. Here are some inspiring stories of people who have taken on being zero-wasters and have improved their lives in the process. You may not get to zero, but a 30% reduction is very achievable with some good planning and awareness. Note: GBF hasn't tested all these suggestions nor are we endorsing or profiting from services or products offered. You'll need to evaluate how these suggestions might work in your own life. Lauren Singer " I haven't Made Any Trash In 2 Years. Here's What My Life Is Like "
Bea Johnson's tips. She lives waste-free and stylishly with her family since 2008 and is the author of Zero Waste Home. Her guideline is Refuse, Reduce, Reuse, Recycle, and Rot (compost). 4. 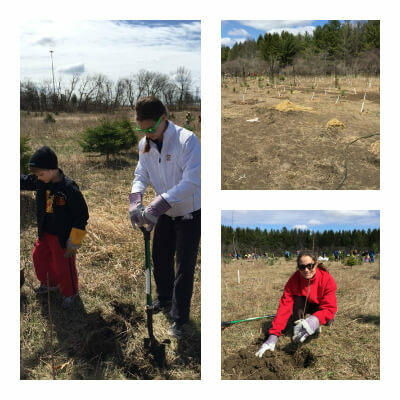 Plant a tree or help restore a wetland. Clearance of land including trees and wetlands have contributed to increased carbon dioxide in the atmosphere. 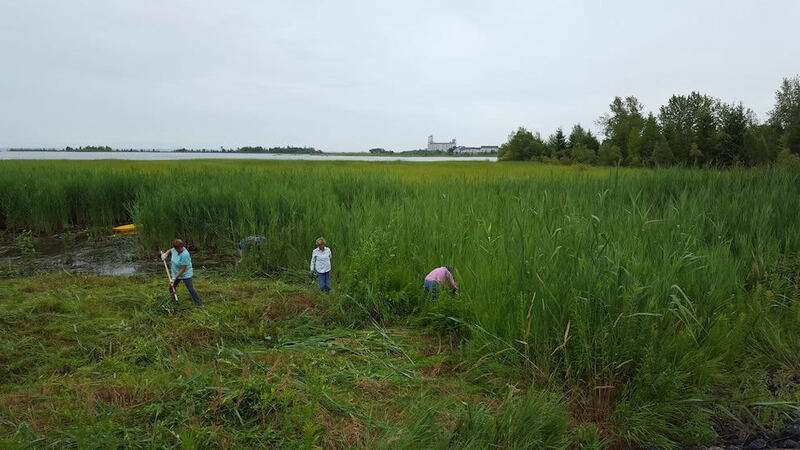 Wetland soils also act as carbon sinks. According to a 2009 nature reports, wetlands globally store between 300 and 700 billion tons of carbon. Most are held in peatlands - but all wetland types serve a variety of amazing purposes from providing habitat to native creatures to acting as a type of water filter. Research where you can plant a tree, or plant a native tree on your property. My family planted trees in the Rouge Valley, part of the 10,000 trees for the Rouge Campaign. The 2016 date is Sunday April 24th. Help Georgian Bay Wetlands! Georgian Bay Forever has been focusing on eradicating invasive plant Phragmites from Georgian Bay coastal wetlands, where it threatens biodiversity and impairs the proper functioning of the wetlands. Last year we helped 16 communities remove about 8000 kilograms of this nasty plant. This year we want to double that. Be part of the movement by attending a free GBF workshop this April. Register now as spacing is limited. At Georgian Bay Forever, we consider water to be the most precious natural resource and in need of all of our protection. We can all think of ways of not wasting water from taking short and less frequent showers to being mindful of water waste when brushing your teeth. If you have some great tips you would like to pass along or comments on this post, please contact communications. 2"Trees Improve Our Air Quality". Urban Forestry Network. An Unseen Carbon Sink. Nature reports: Climate Change. https://urbanforestrynetwork.org/benefits/air%20quality.htm. Retrieved February 1, 2016. Singer, Lauren. " I Haven't Made Any Trash in 2 Years. Here's What my Life Is Like."https://www.mindbodygreen.com/0-16168/i-havent-made-any-trash-in-2-years-heres-what-my-life-is-like.html. Retrieved February 1, 2016. "Bea Johnson. Zero waste Home: The Ultimate Guide to Simplifying Your Life by reducing Your Waste. Authors at Google." https://www.youtube.com/watch?v=nmfDTtduRh4. Retrieved February 1, 2016. Johnson, Bea. Website - Zero Waste Home. http://www.zerowastehome.com/. Retrieved February 1, 2016. 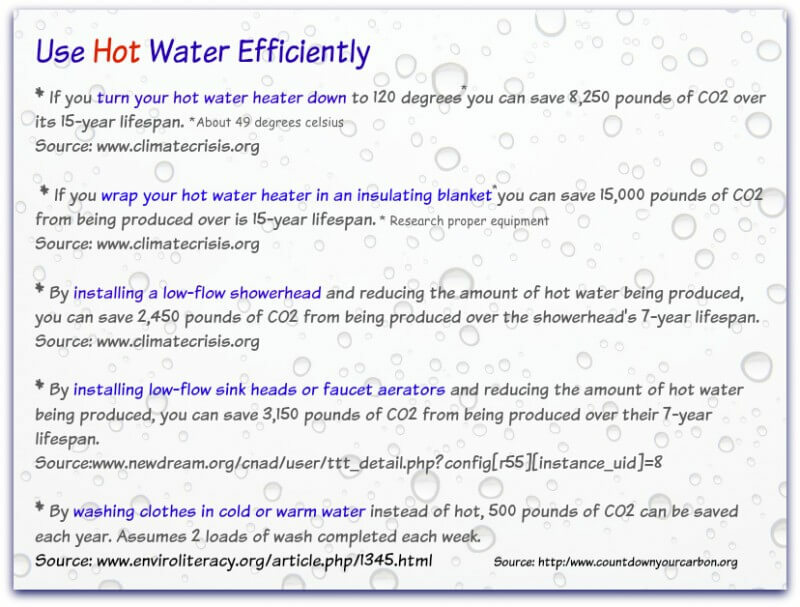 Note - I try to bring together information to help understand how to reduce a person's carbon footprint. I do use sources to provide information and visuals. I do my very best to attribute properly and try very hard to get it right. If I have made an inadvertent mistake around recognizing someone’s work or misinterpreting the work, please let me know via email at communications and I will correct. Phosphorus in Georgian Bay. Out of whack?